Dude seriously soooo not my fault!!! Ooh I want some Guisling Pearl Bracelets to make a tunic top from! 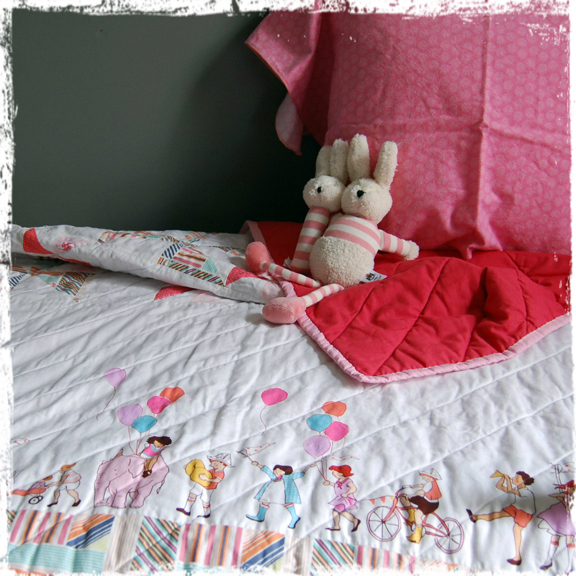 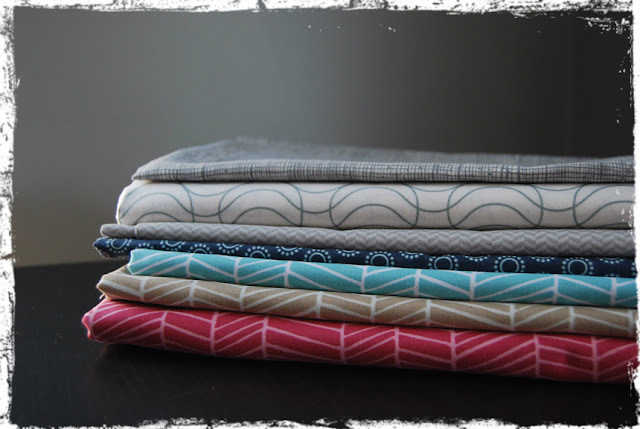 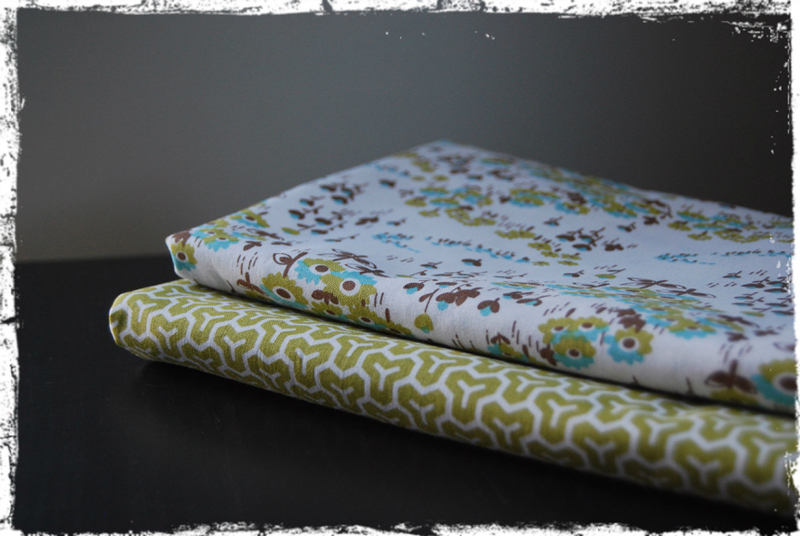 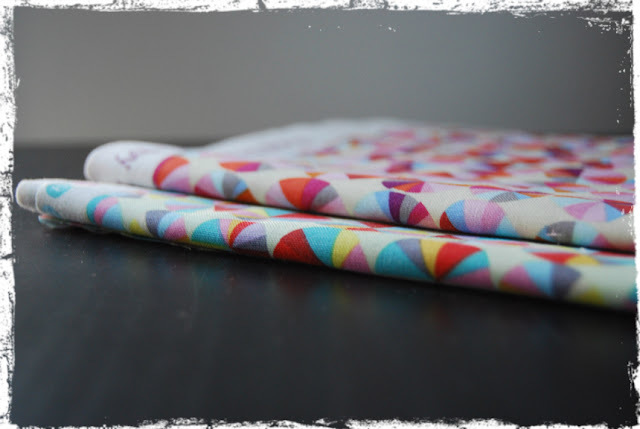 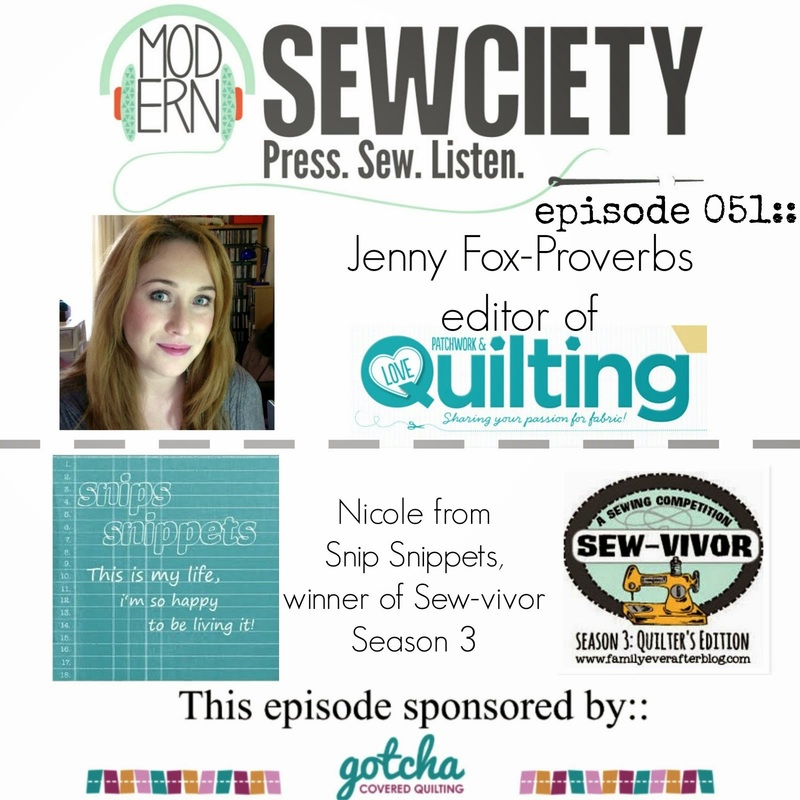 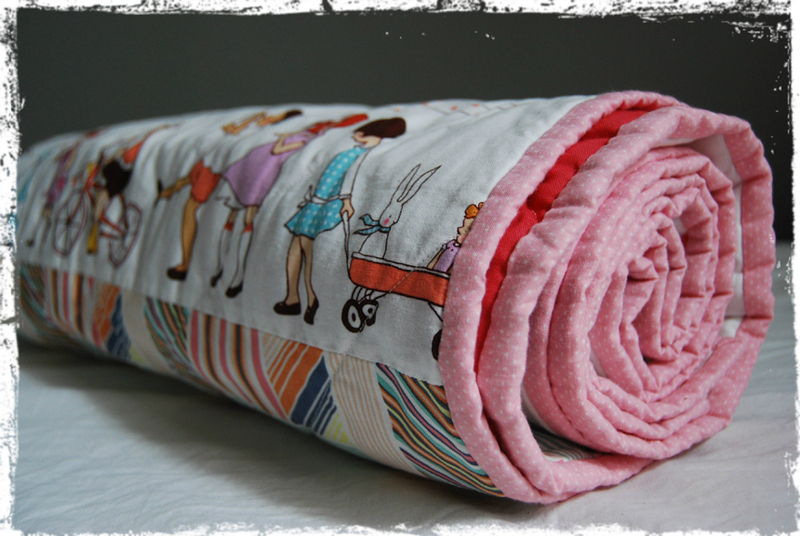 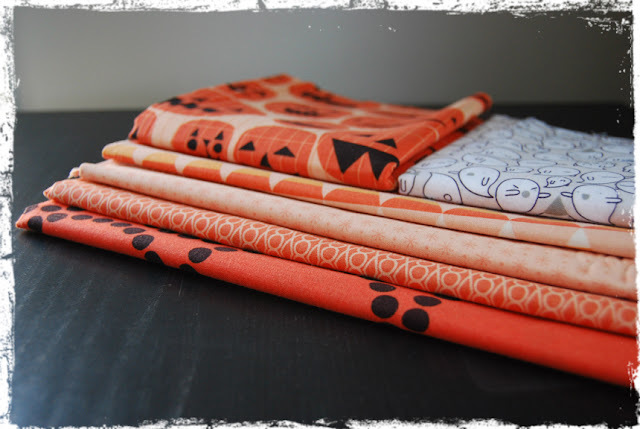 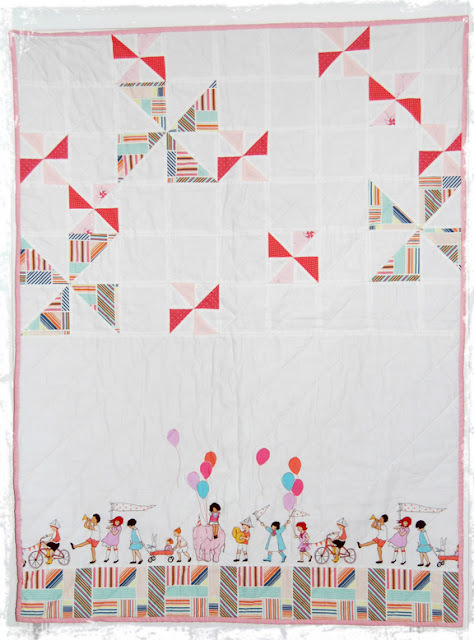 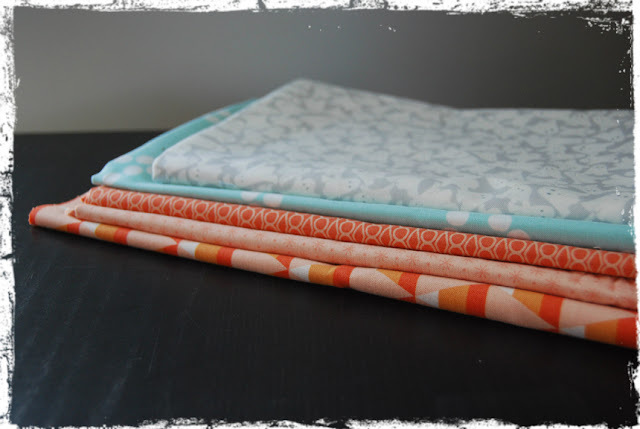 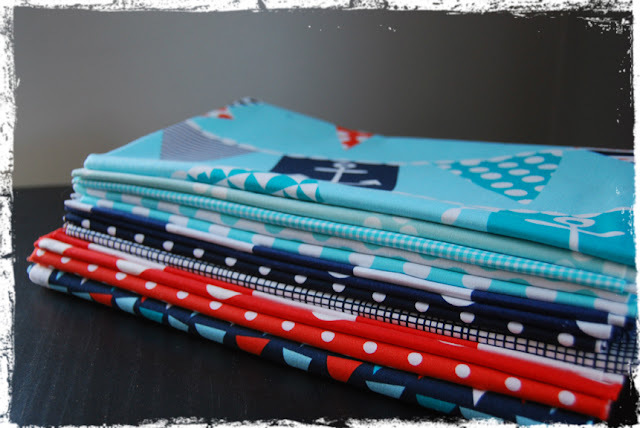 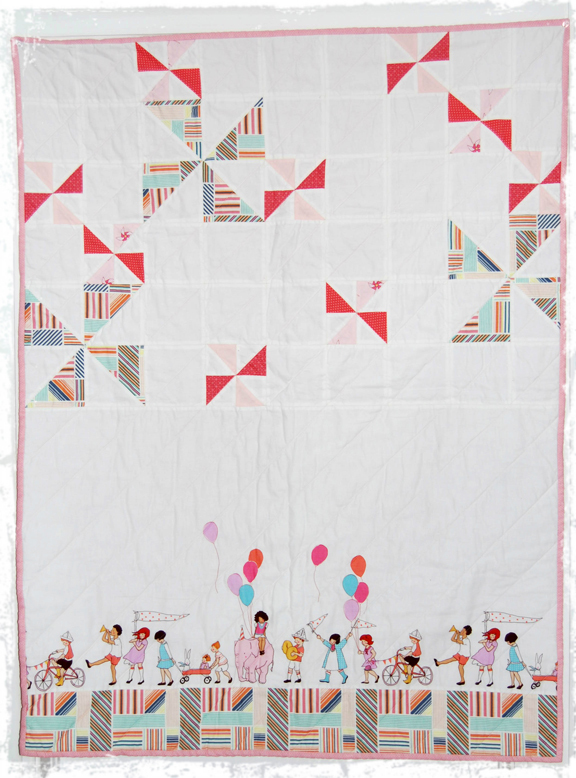 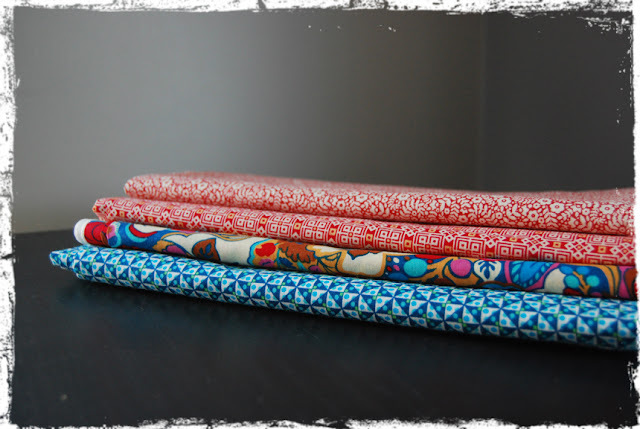 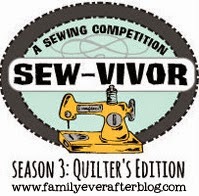 That pinwheel quilt is so cute, I love how it's not just a standard pinwheel design.